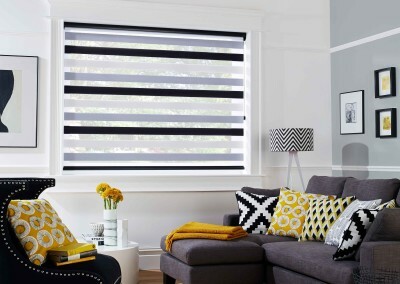 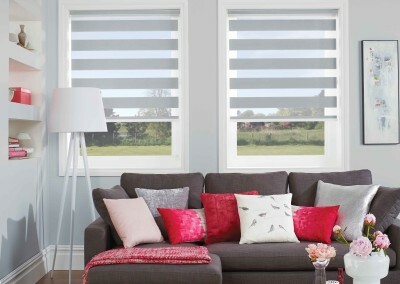 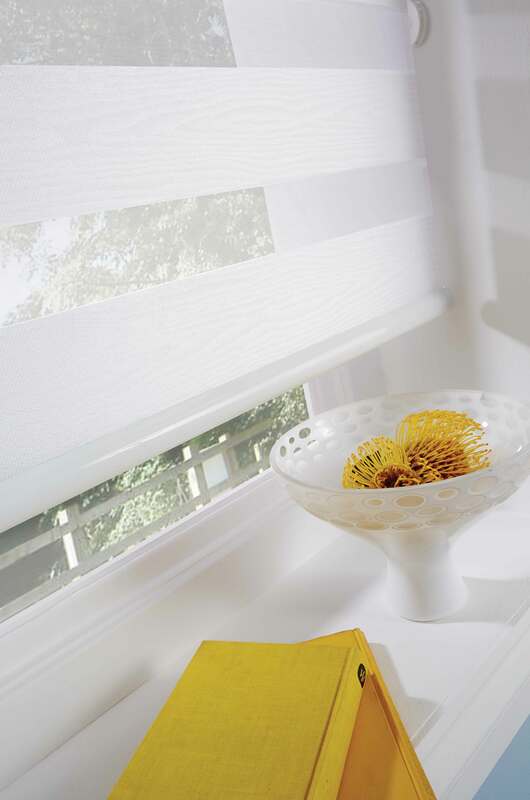 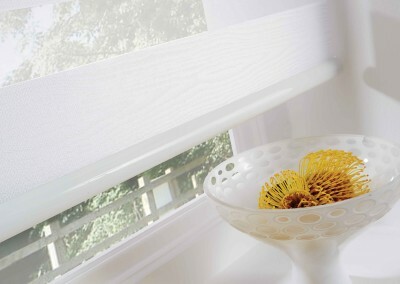 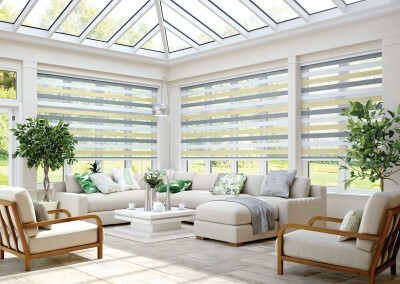 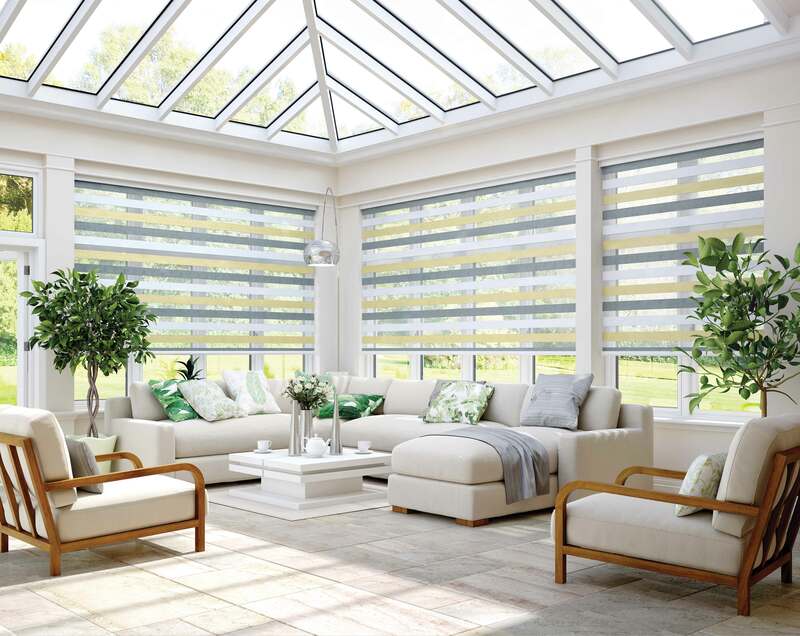 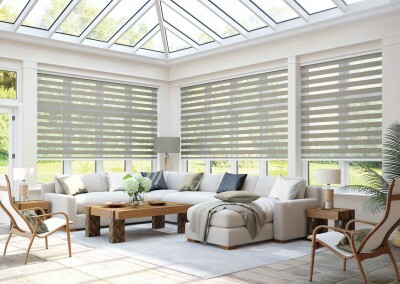 Brand new to the market, vision blinds are the ultimate in style for your windows! 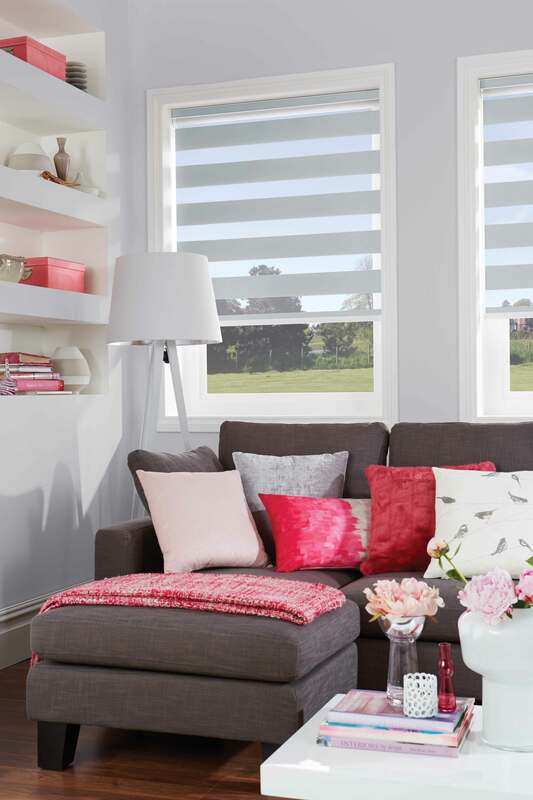 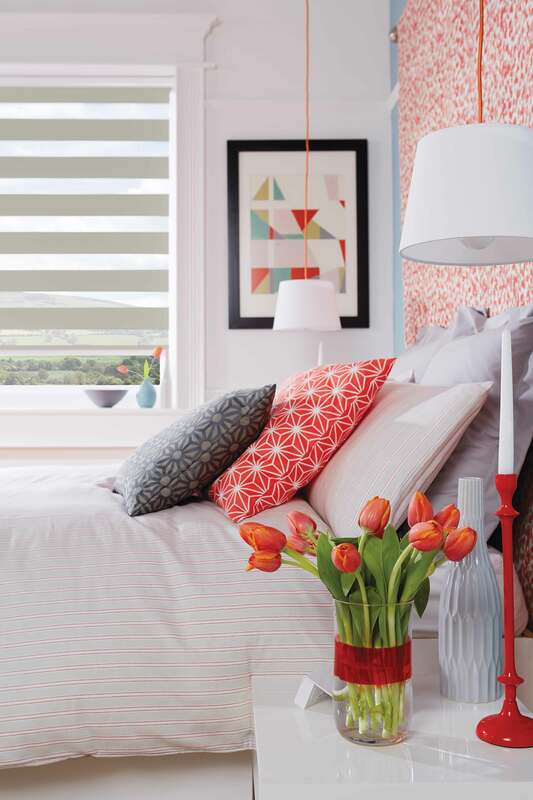 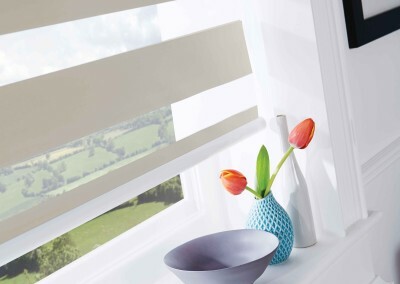 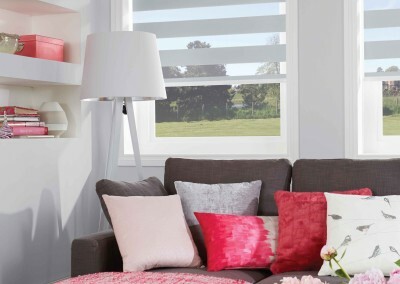 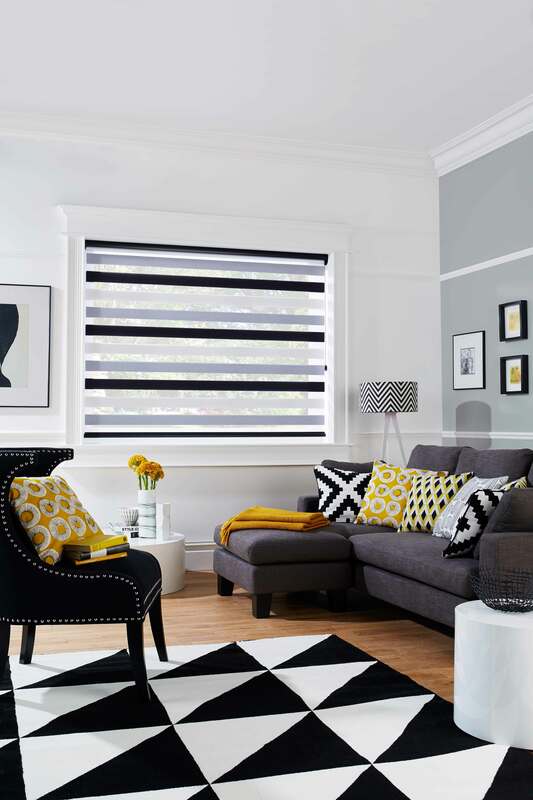 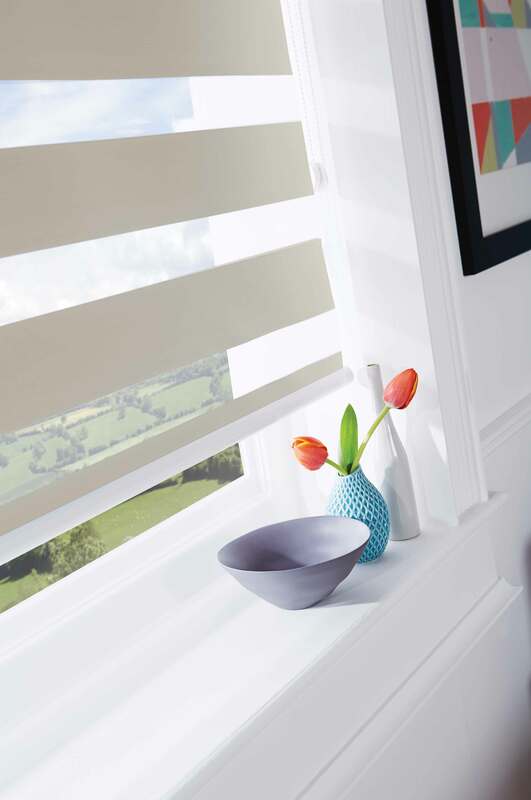 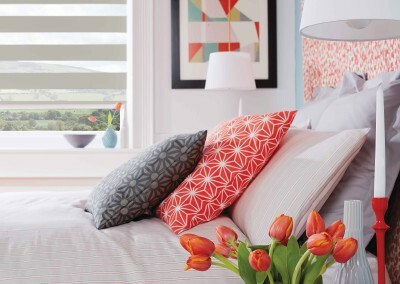 Combining all the best features of both Venetian and roller blinds they blend privacy with light control in fashionable colour blocks and stripes. 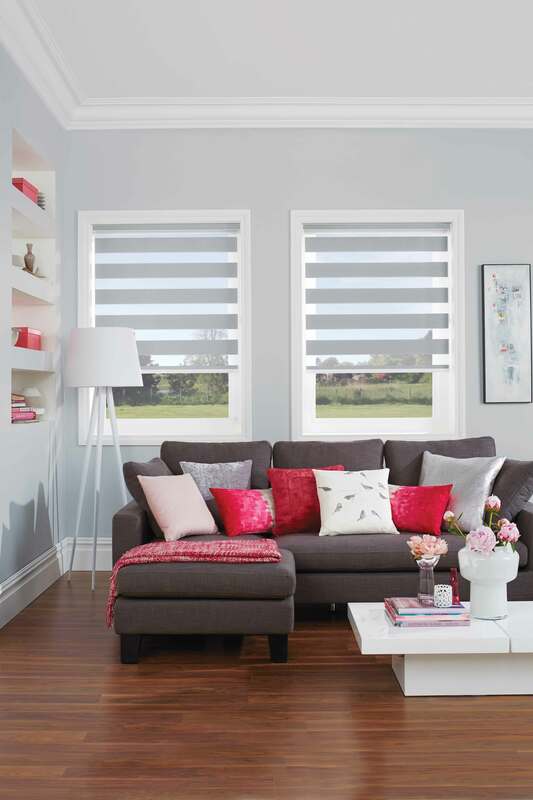 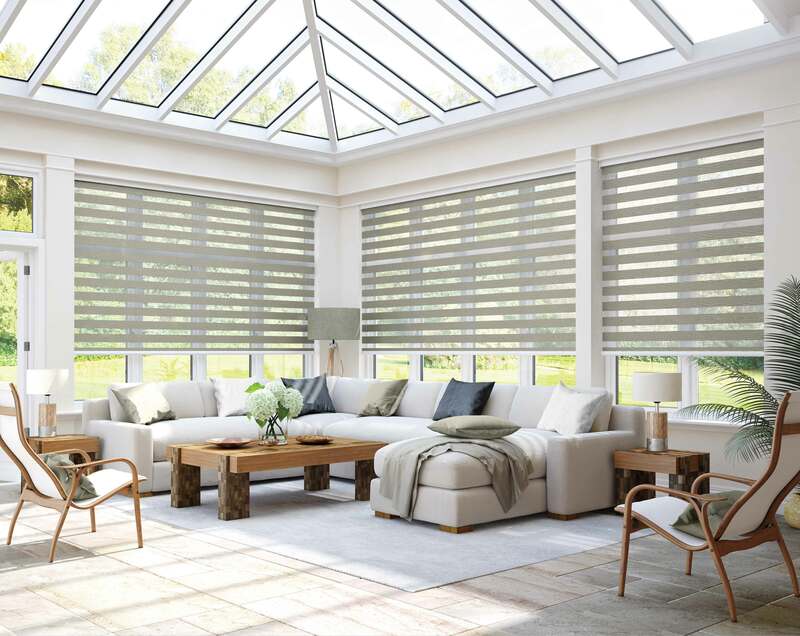 Made from high quality materials and to the highest design specifications vision blinds are low maintenance and practical for any room.